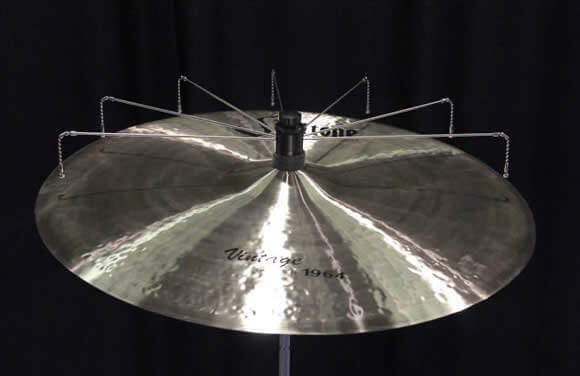 a unique, patented cymbal sound enhancer which fits both 6mm and 8mm posts. Our first production run is complete and a limited supply is available for purchase. 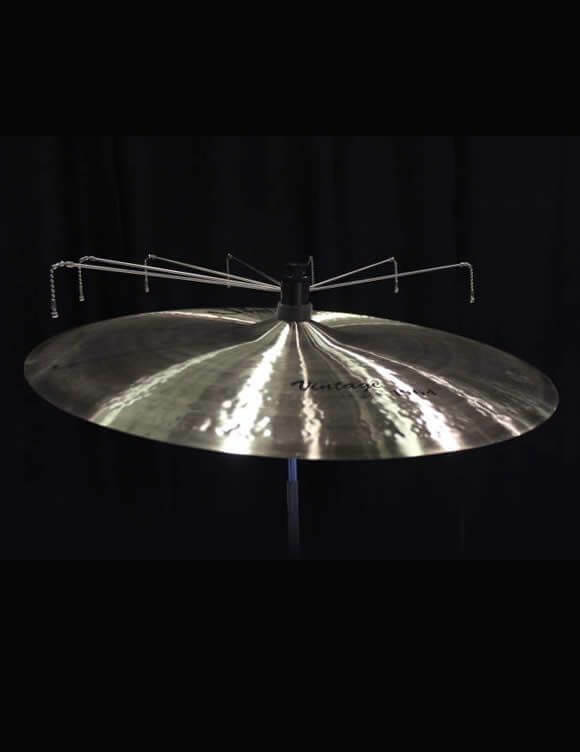 Adjustable from a very light, long sustaining sizzle to a heavy sizzle with a fast decay rate. 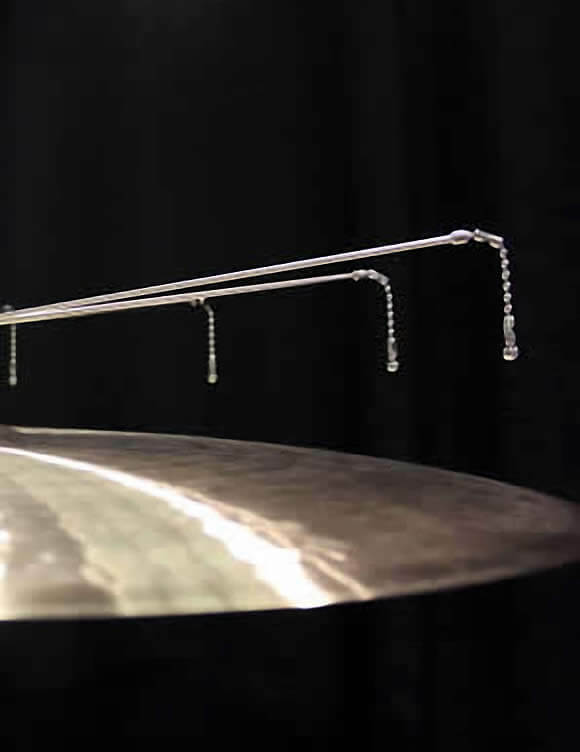 Infinite, variable sustain / decline rate! 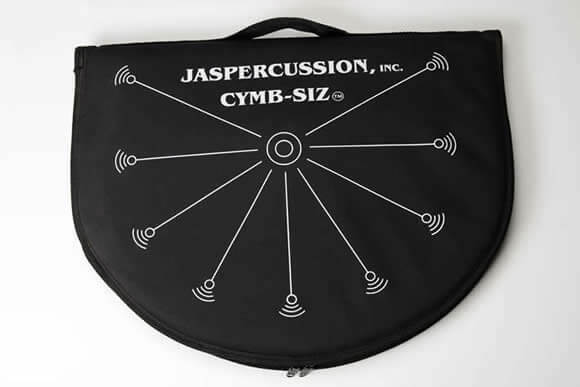 The Jaspercussion Cymb Siz. Get it? Get it! FREE FedEx Ground shipping on every order.